Put a stamp on your individuality with the Y's by Yohji Yamamoto™ O-C/S X Woven Long Sleeve Blouse. 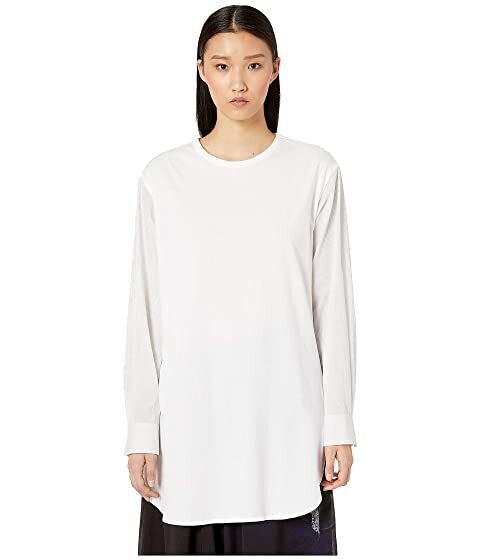 We can't currently find any similar items for the O-C/S X Woven Long Sleeve Blouse by Y's by Yohji Yamamoto. Sorry!